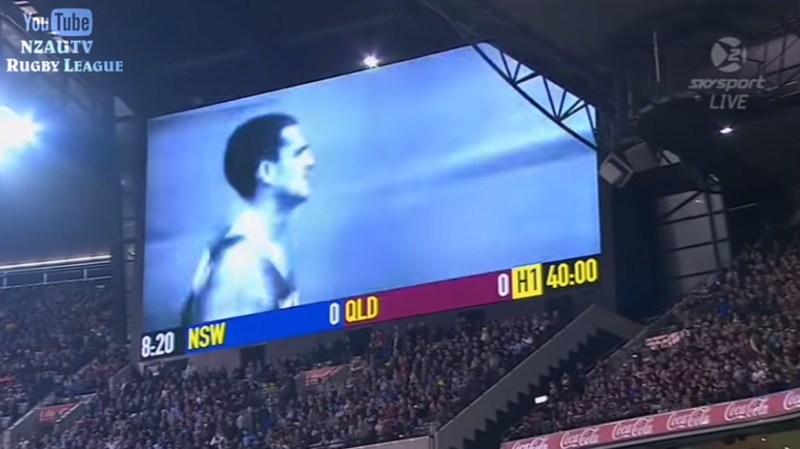 Just prior to last nights State of Origin match at the MCG, the stadium held a minute silence for athletics legend Ron Clarke, who passed away earlier that day. However, the show of respect from almost the entire 91,513 people, was overshadowed by the few supporters who took the silence as an opportunity to yell out support for their team. PREMIER Daniel Andrews has slammed fans’ disgraceful behaviour during a minute’s silence to honour the late Ron Clarke at the MCG last night. You had to be silent for one minute. Is it really that hard? Disappointing from #StateofOrigin fans. Those people yelling out clearly aren’t Victorians. No idea what a moments silence is or how to pay respects. SHUT UP!!! !